Just like you would collect a bundle of your favourite poems and memories and save them in a shoebox, Hermès tries to do the same with its Hermessence line of intense fragrances. 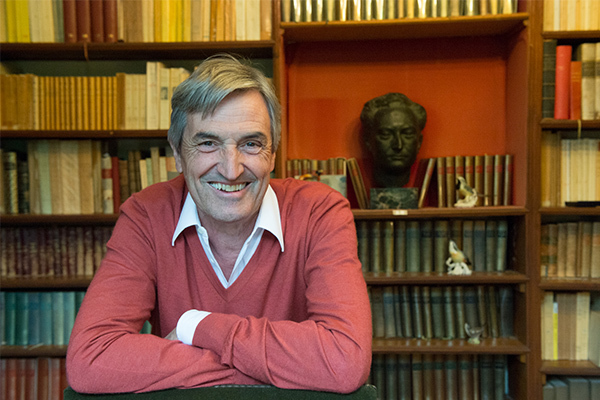 The perfumer to the house, Jean-Claude Ellena, picks up inspirations from literature, people and places and bottles them so that they evoke long-lost memories and a sense of nostalgia. 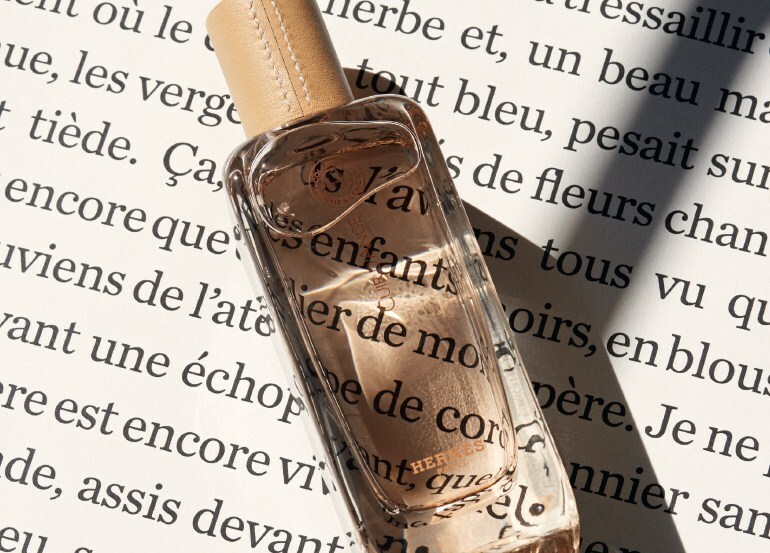 And if you’re a book person, and believe in marking your favourite lines, his 12th fragrance titled Cuir d’Ange is literally ‘heaven scent’. And keeping this heavenly image as the focal point, Jean-Claude Ellena, who is known for picking on unique inspirations, conjured a fragrance with leather, violets, narcissi, irises and saintly smells. While he lets us in on his inspirations, methods of creating fragrances and the magic that went behind Cuir d’Ange, we recommend you indulge in a summer splurge at the Hermès store. 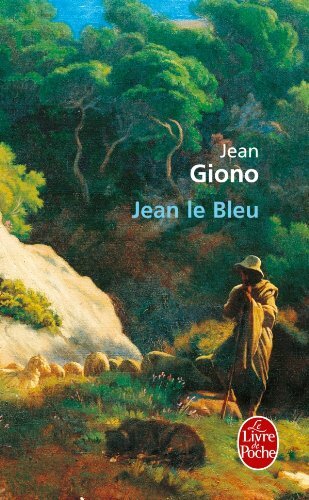 Jean Giono is one of the great 20th century writers in France. He’s also my favourite writer, I find myself in him in the sense that I’m not reading a book but reading myself in a book. In the book Jean le Bleu, (Blue Boy in the English translation), he writes about his father, a cobbler, making “shoes in angel leather for winged gods.” That sentence defined the House of Hermès for me; not only did I have a definition but, with that sentence as a starting point, I could invent a leather-based perfume for eager Gods, for angels. 2. How is Cuir d’Ange different from the previous 12 fragrances? It’s the first leather in the Hermessence collection, with a modern writing of leather which doesn’t refer to Russia leather, the archetype in perfumery. It’s very ambitious because I’m suggesting a new reading of ‘leather’. 3. Novels have the ability to transport you to a different era. Do you think that a perfume has the same power of nostalgia and memory? Of course, but on one condition: if you love novels in the way you love smells. Without love there’s no possible way forward, no chance of making connections. 4. Can you think of a memory that Cuir d’Ange evokes? The softness, the feel of a hide. At Hermès, they say fine saddlery leather should ‘return your caress’. 5. How do the Hermessence perfumes personify or add to the brand Hermès? It is their elegant simplicity and beauty of their raw materials. The essence of Hermès is the quality throughout, down to the smallest detail. Of the Hermessence scents, we give you a pick of our favourite fragrances derived out of unique inspirations. Is Bold The New Black?